As readers of this blog know, I have been a Spotify Premium member since July when my iPod Classic stopped working. Spotify was new to me, as the only streaming service I had used previously was Pandora, but since Spotify allowed Offline listening and the ability to download songs to a Listener Library with just the touch of a button, I joined up, using Spotify as a replacement for my iPod. I eventually got the iPod to work, so now Spotify is mainly used at work since it is convenient to stop/start tracks on my phone while working. 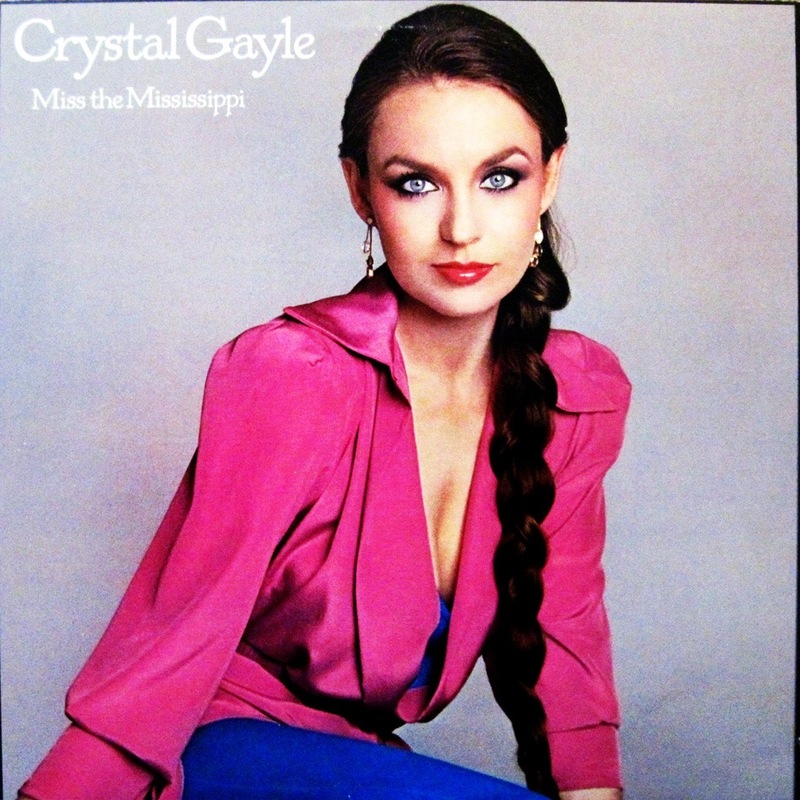 Very late Saturday night, I found an old album on Spotify, Crystal Gayle’s “Miss the Mississippi” from 1979. My dad owned this record on vinyl and it was one he would listen to often, so the songs were ingrained in me, and are inexorably tied to memories of my father and my youth. I remember trying to find the record on CD in the late 90s, and I eventually found the album on CD in 2009 and added it to my iPod. But Saturday night, I wanted to hear this record and my iPod wasn’t close by, so I found it on Spotify and started listening to songs I have known for almost my entire life. And then, I noticed something strange: After the first song finished, I heard that distinct sound of snaps, pops and hiss that is only heard when listening to vinyl. It seems that the only version that Spotify had to make available for streaming was a very well-worn LP, with lots of pops and hiss (but thankfully, no skips). I am all for nostalgia, but I was very surprised that the only version of this record Spotify had to offer for streaming was a digital transfer of an LP, especially since the album has been available on CD for many years. I wrote an email to Spotify support just simply to ask what were the reasons/restrictions that made that LP version the only version available to stream on Spotify. I’m genuinely curious to learn what rules and/or restrictions led to a vinyl transfer being available to stream. If anyone has any details on the inner workings of Spotify, post a comment below. Tonight in response to my email, Spotify Support said they “see what I mean” about the audio quality being less than desired. They say they’re working on it, so…stay tuned.